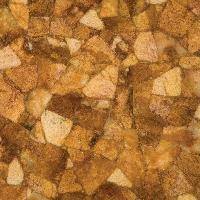 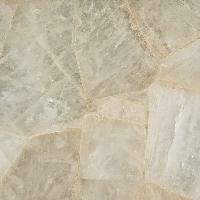 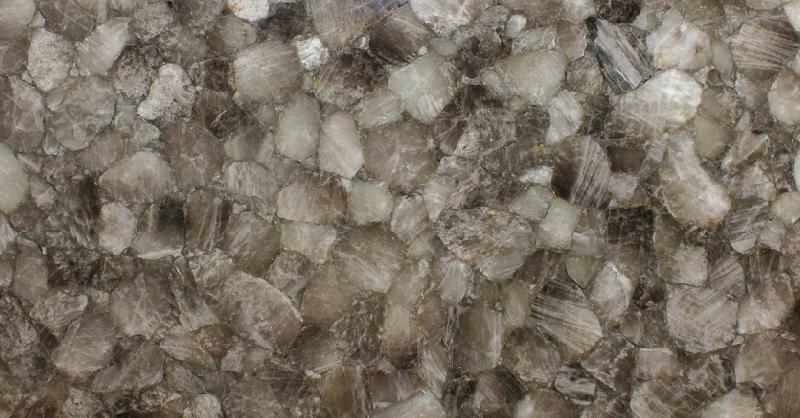 We are one of the eminent Manufacturers and Exporters of Quartz Stone Slabs. 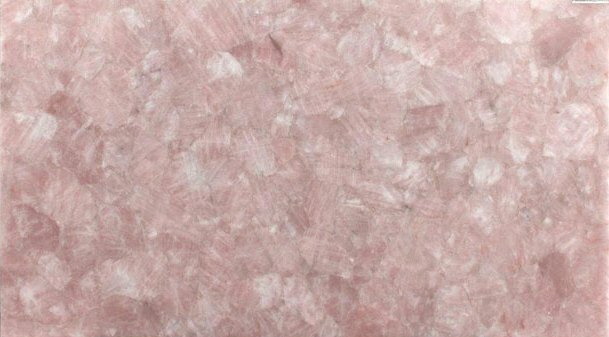 Our wide range of Quartz Stone Slabs comprises of Dye Quartz Stone Slab, Golden Quartz Stone Slab, Ice Quartz Stone Slab, Rose Quartz Stone Slab and Rose Quartz Stone Slab. We offer excellent quality Quartz Stone Slabs as per customers’ specifications. 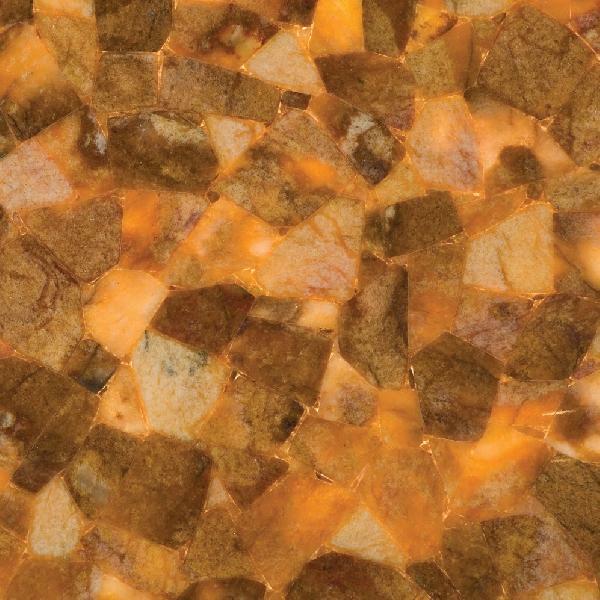 Owning to durable quality, robust nature and wide varieties Quartz Stone Slabs are very popular among our customers. 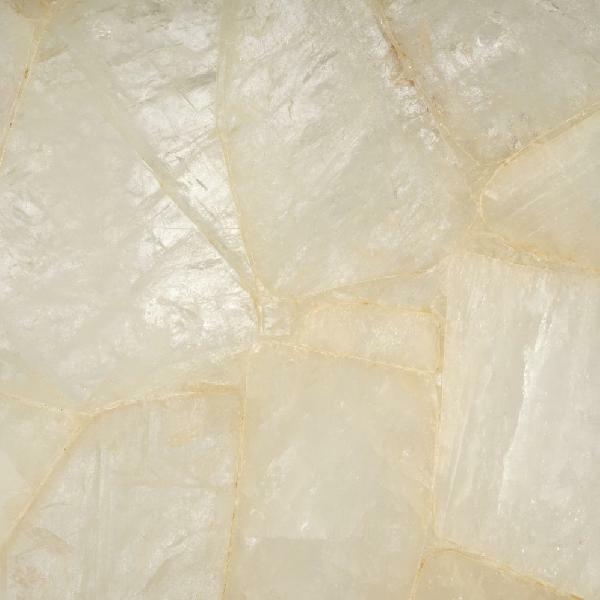 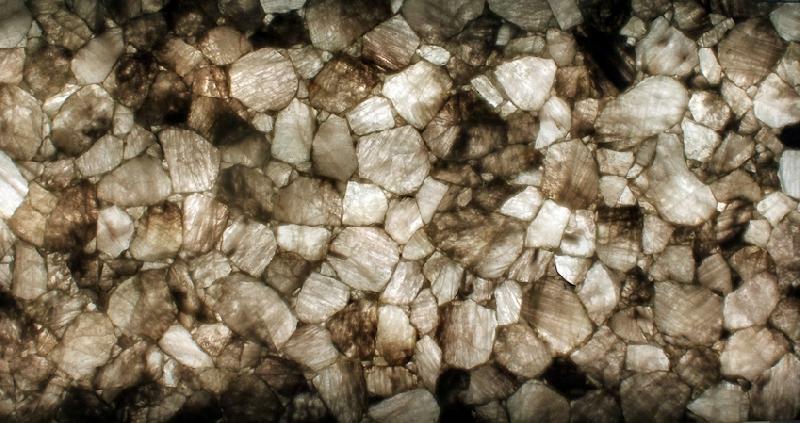 Quartz Stone Slabs are available with lustrous shine, smooth surface and high strength. 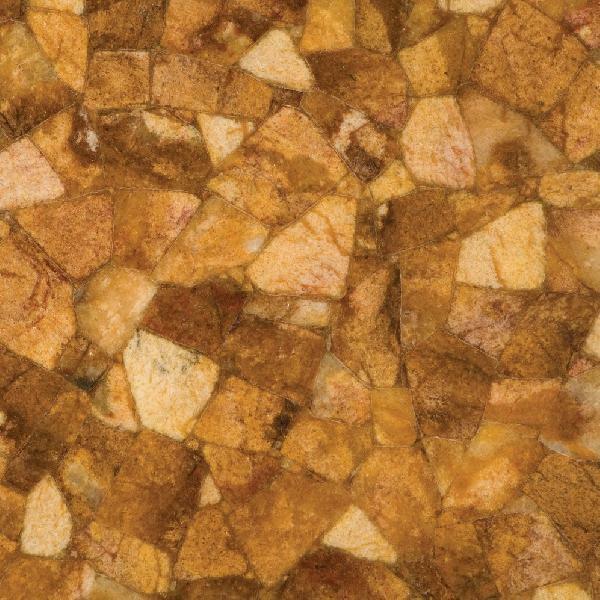 The Quartz Stone Slabs are widely used in hotels, museums, farmhouse, offices etc.